Archaeopteryx, sometimes referred to by Urvogel, is a genus of bird-like dinosaurs. 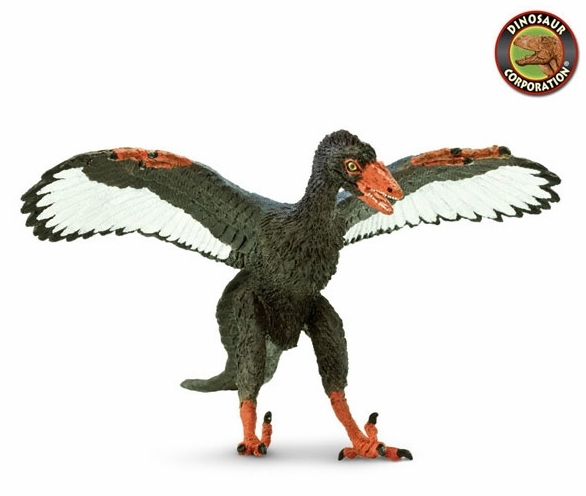 SafariLTD Archaeopteryx is museum quality replica, hand painted, authenticated model by the paleontologists of the Museum of Natural History. Great Collectible dinosaur toy.